2018 was an explosive year for League of Legends. Not only did it bring us the first non-Korean team to win Worlds since 2012 (as well as unleashing the K/DA hype train across the world), but also plenty of long-awaited reworks and new champions with highly requested abilities. This year looks to be just as exciting, with the development team at Riot Games having released several new videos announcing updates players can expect for the coming 2019 season. Too busy climbing up the ranks to watch them all? Don’t worry, we’ve summarized it here for you! Following the success of last year’s Nexus Blitz and Odyssey: Extraction game modes, League will continue offering PvP and PvE modes with improved experiences. An upcoming product will also allow players to more accurately track – and show off – their skill level on the champions they play. 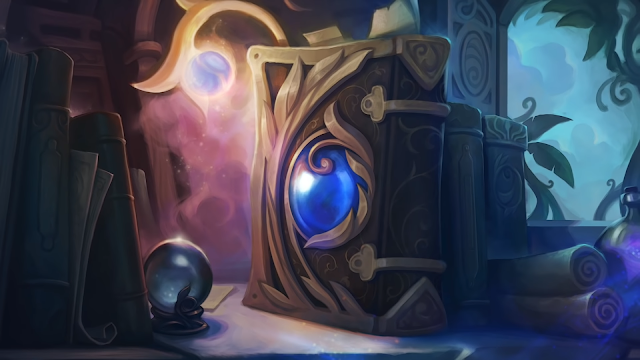 Players can also expect to see less disruptive changes to the game mid-season, with the developers instead focusing on making most changes in pre-season, while other updates will be introduced gradually through regular patches. Clash will also be making a comeback in 2019, as Riot still believes in its potential despite its troubled release history. 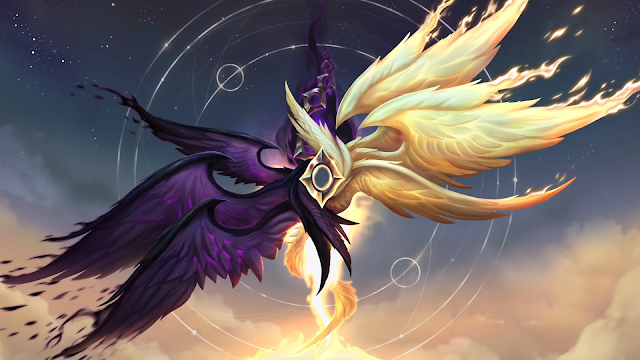 We got our first sneak peek at the upcoming reworks for Kayle and Morgana. In addition to completely new looks for the two, the new Kayle will be more focused on auto attacks and support abilities, while her sister Morgana will only be seeing substantial changes to her Ultimate. Long time fans will be happy to hear that the next champion up for a rework is none other than Mordekaiser, who will be rebuilt from scratch to give him a new voice, abilities, and appearance. Will Riot finally kill the Pizza Feet Morde meme? Only time will tell. Two new champions were also teased, with the first being described as a whimsical, “purr-fect” Enchantress Support. A new Assassin is also in early stages of development. Prepare your wallets, because a ton of new skins are coming to League in 2019. The fan favourite PROJECT, Arcade and Star Guardian lines will be returning, along with this year’s VS event, “Cats VS Dogs”. Many champions are confirmed to be getting new skins – including Zed, Jhin, Nunu, Shaco, Zilean, Ivern, and many more. A completely new skin line inspired by shonen anime is in the works, and seems to be based around super-powered students who are sorted into various classes. Hmm… where have we heard that one before? On the world-building side of things, Riot plans to continue their partnership with Marvel Comics, releasing at least one issue per month on both physical and digital platforms. The ongoing Ashe: Warmother will be joined by a five-issue series focusing on Lux and Garen, and a series telling the story of Zed as he hunts down an Ionian assassin. 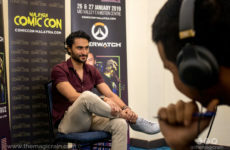 We can also expect to see more content updates coming to the League Universe site itself, particularly focusing on the regions of Demacia and Bandle City, as well as more stories set in alternate universes. 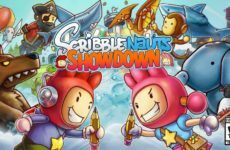 This year’s Mid-Season Invitationals will take place in Vietnam and Taipei, with the developers citing reasons such as a rapid growth in the skill levels of these regions for the choice. Be sure to tune in, as you will be rewarded for watching matches and completing missions, similar to the Worlds 2018 event. 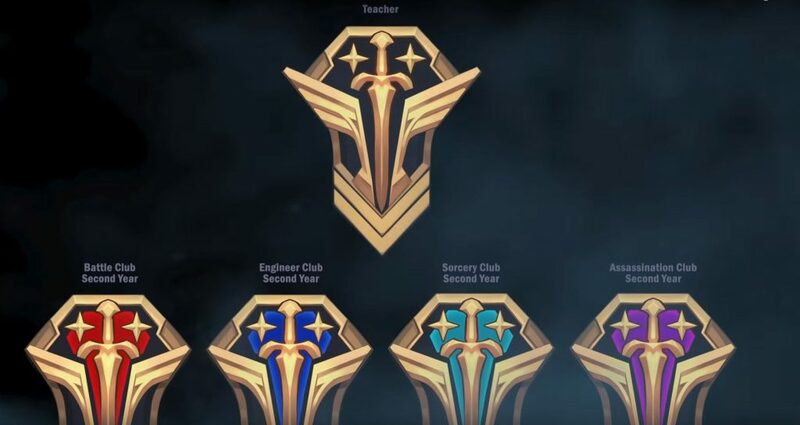 If you dream of playing with the pros one day, Riot plans to increase its support towards amateur tournaments and bootcamps for aspiring players, as well as a focus on improving the sport in the European region. That concludes our recap of what to expect from League in 2019! Of course, we’re sure the developers still have a trick or two up their sleeves, and we can’t wait to see all the announced content updates play out. Let us know what you’re most excited for in the comments below!